Gentle Touch Dentistry offers several easy payment options to help improve your experience at our Lincolnwood, IL dental practice. We accept cash, personal checks, credit cards, and CareCredit. CareCredit is a third-party financing program that provides manageable and affordable monthly payments for your dental care. 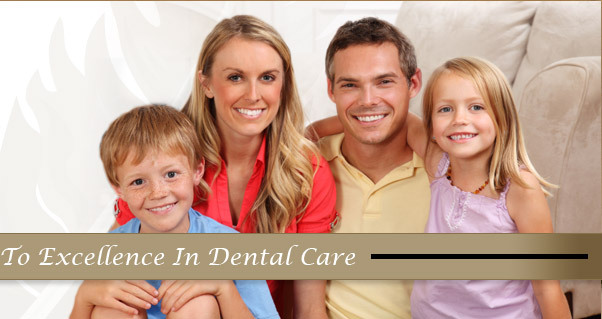 In addition, we accept most PPO dental insurance plans. If you would like to verify that your dental insurance is accepted, or to learn more about CareCredit or your other financial options, please call our office today. We will gladly answer your questions about how to finance your dental care.